This page is dedicated to the slaves of the Stirling Family of Louisiana and any other enslaved people I find in my search to reclaim the names of my own enslaved ancestors. The Stirlings had many slaves working their prosperous cotton and sugar plantations in Attakapas (St. Mary Parish), West Feliciana Parish and West Baton Rouge Parish. 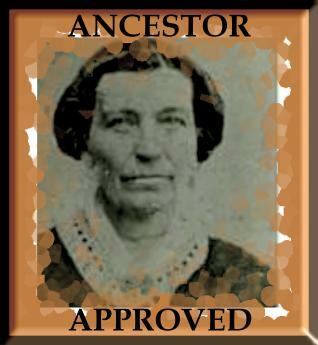 My third great-grandmother, Eliza Burton was one of them. It was at the Attakapas plantation where Eliza was separated from her daughter, Tempy Burton, my great, great-grandmother. Tempy would eventually end up in Ocean Springs, Mississippi, very near a waterfront home the Stirlings owned in Pascagoula, Mississippi. The Stirling Family papers, archived at the Louisiana State University include many of the names and some details about the people they enslaved. Following is a list of some of those names and corresponding documents in hopes that their descendants can find and reclaim their people.